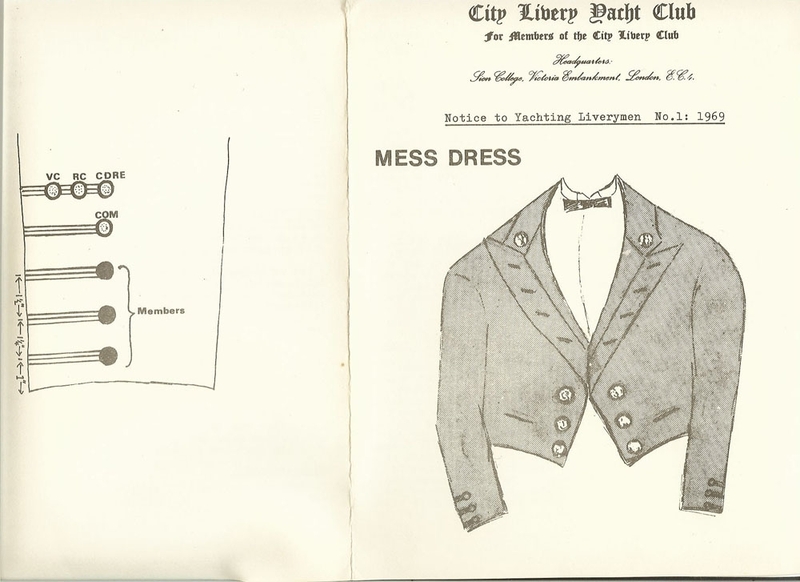 Items for purchase with the Club insignia, are a blue silk tie for the gentlemen and a blue silk scarf for the ladies. Price is £15 for each, includes P&P. Members can also purchase a braid badge which can be used on blazers. It comes with three pins so that it does not have to be fixed permanently. Price is £16. These items can be purchased from the Club Secretary. 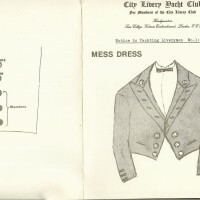 For details of the Club’s Mess Dress, please click here. For full details and the Application Form, click here.